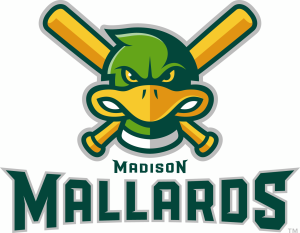 Home › News › Field Trip › Support Sector67 – Attend Science Night with the Madison Mallards Baseball Team! 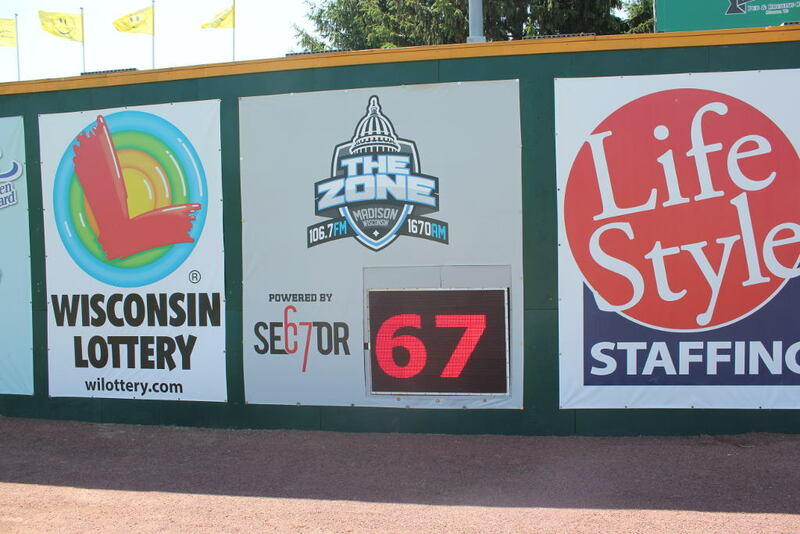 Support Sector67 – Attend Science Night with the Madison Mallards Baseball Team! Join us at the Madison Mallards where we’re hosting a science night on July 9th. 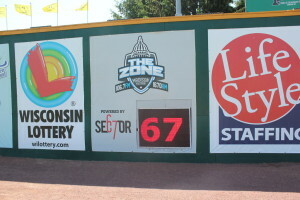 In other news, we’ve built a large LED pitch speed display that’s now installed in the outfield that shows the pitch speed on every pitch that replaced a very old system they had (which required someone to keep the battery on the radar gun charged and manually type the speeds into the display on every pitch!). So you can see it in action on the 9th as well.  Picture from Bob, more info on the fabrication on his website.